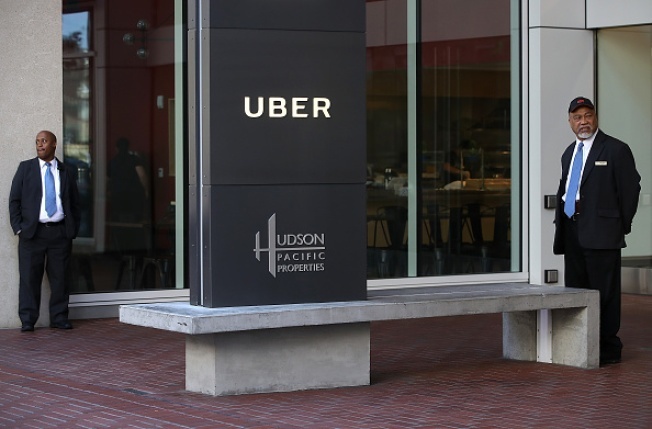 Uber's head of human resources resigned Tuesday after an investigation into how she handled allegations of racial discrimination at the San Francisco-based ride-hailing company, according to a report from Reuters News. Uber's Chief People Officer Liane Hornsey wrote in an email obtained by Reuters that she had been thinking about leaving the company "for a while." CEO Dara Khosrowshahi confirmed Hornsey's resignation but did not give a reason for her departure, Reuters reported.